Additional inventory is available. Lowest Prices! 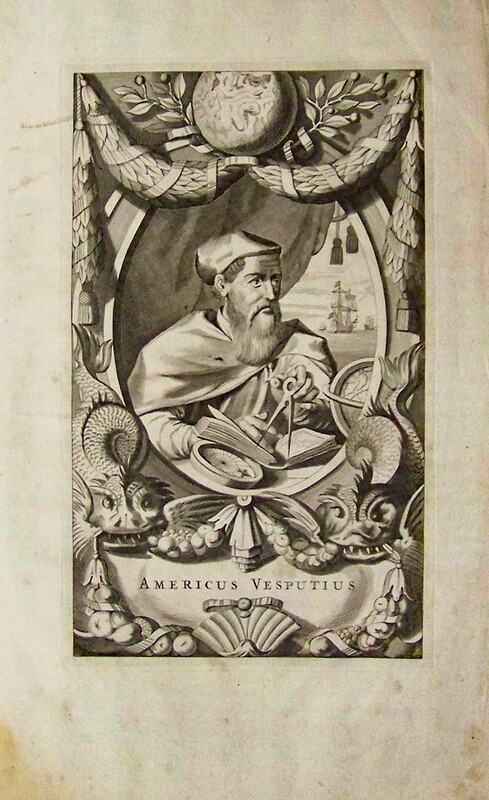 001fpeo: Americus Vesputius by John Ogilby, 1671. Rare and magnificent. 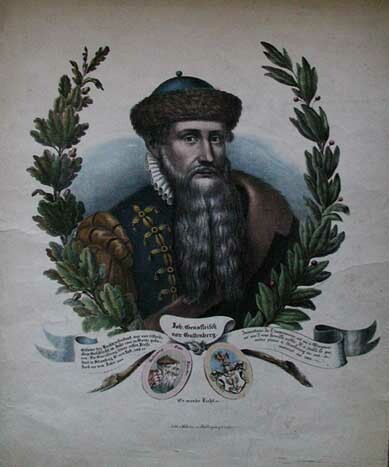 Portrait of the Italian explorer and cartographer and America's namesake. 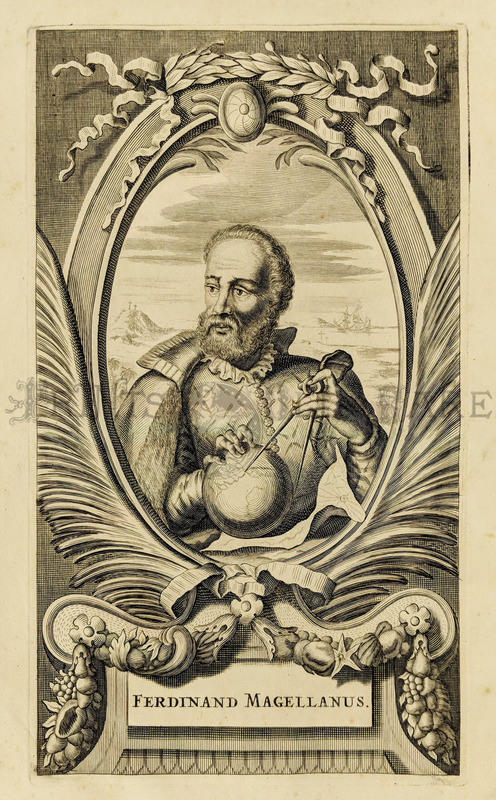 He's depicted holding an atlas, compass, globe and calipers. 002fpeo: Hand colored Steel engraving of Millard Tilmore. Smaller picture under portrait titled, "Washing for Gold in California:. Engraved by W.J. Edwards from a Drawing by Brady in 1856. 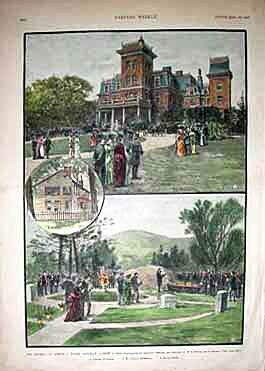 004fpeo: 1886 Yonkers colored engraving. Picture titled, The Funeral of Samuel J. Tilden, Saturday, August 7. 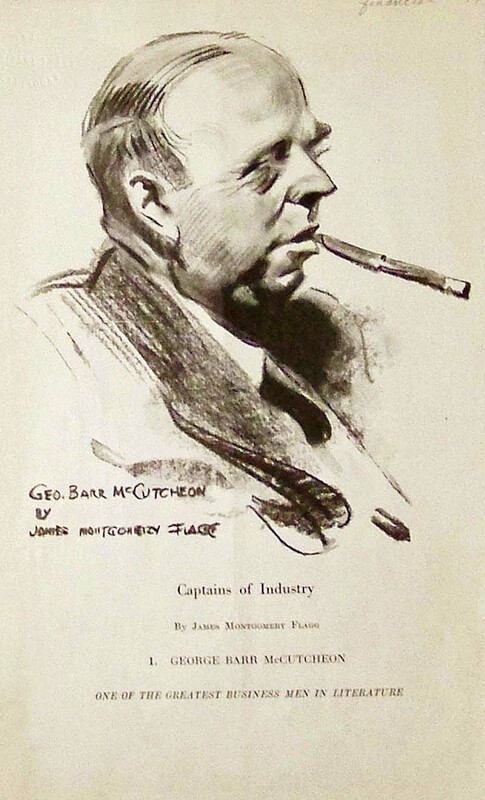 From Photographs by Artotype Company, and Sketches by W.P. Snyder and L. Joutel. Top picture shows a crowd of people watching the casket "Leaving Greystone". 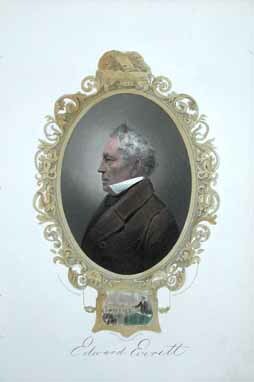 Small round picture in the middle shows, "Mr. Tilden's Birthplace". Bottom picture is of the the burial and is captioned, "At the Grave." 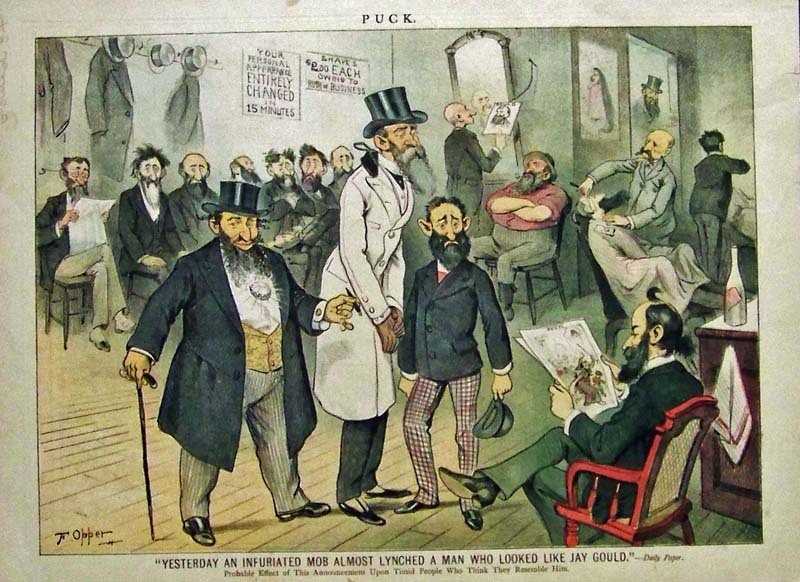 007fpeo: 1898 lithograph from Leslie's Weekly. 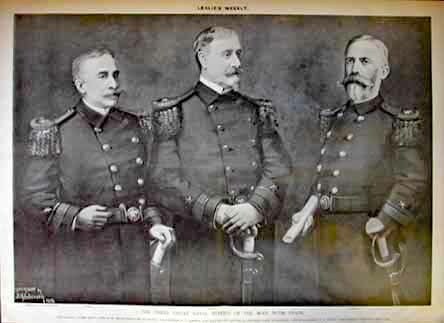 "The Three Great Naval Heroes of the War With Spain." 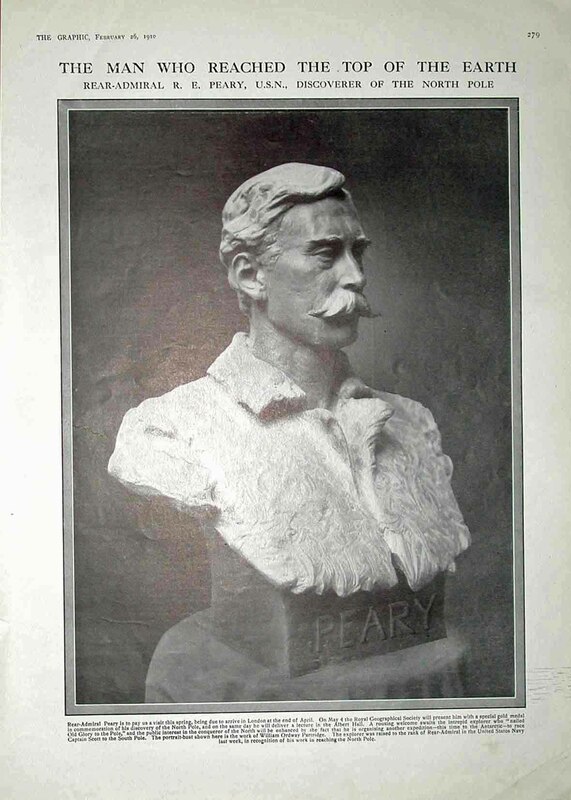 Picture showing "Rear-Admiral George Dewey, who Sunk the Spanish Fleet at Manila; Rear-Admiral W.T. Sampson, who Planned the Capture of Cervera's Fleet at Santiago; and Rear-Admiral W.S. Schley, who Superbly Executed that Plan." 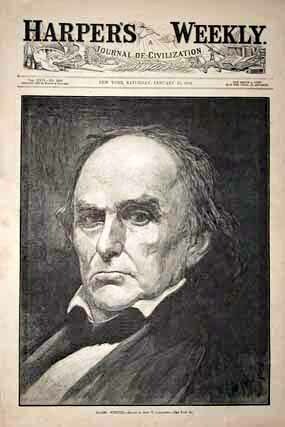 010fpeo: January 21, 1854 cover of Gleason's Pictorial. Hand colored engraving of Benjamin Franklin surrounded by an emblematical design. Immediately beneath the portrait is a kite, the old fashioned "dabber" or ink ball, and, among other books, a copy of Poor Richard's Almanac. On the left is a view of the house where he was born. At the base is a view of Franklin's grave. On the right is a view of the "Birthplace of Franklin," which in 1854 had become an extensive wholesale dry goods establishment. 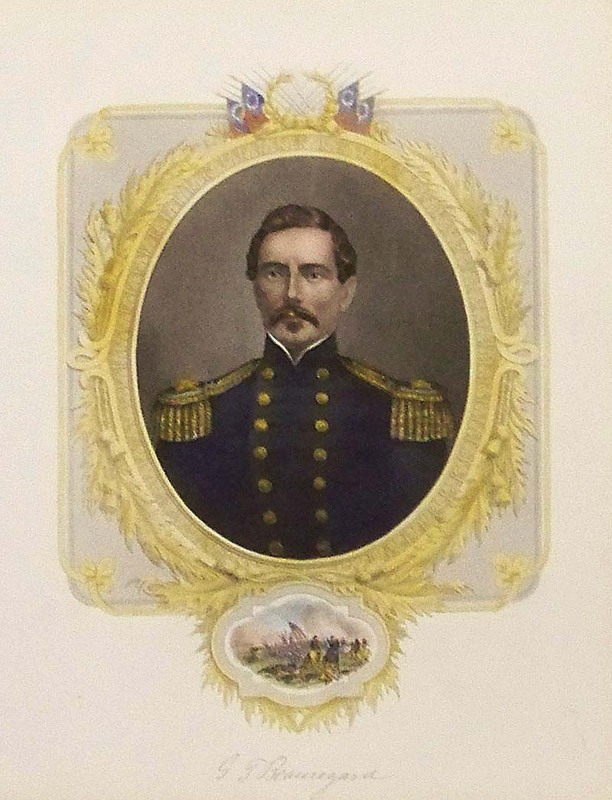 011fpeo: 1856 Hand colored Steel engraving of U.S. Army Officer Winfield Scott. Smaller picture under portrait shows a scene from a battle at Niagara. Engraved by Charles Holl from a Daguerreotype by Brady. 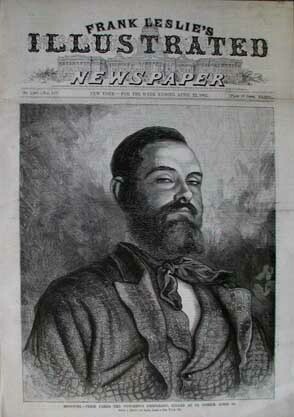 202crim: Extremely rare wood engraved cover of Frank Leslie's Illustrated Newspaper dated April 22, 1882. 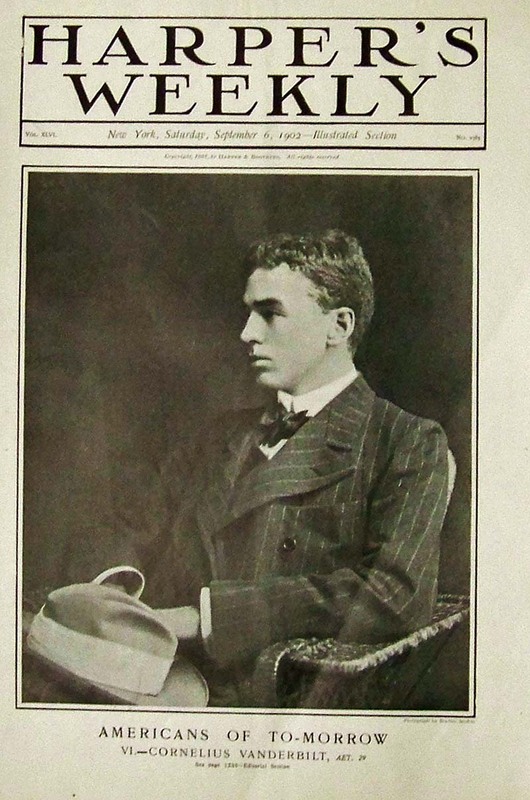 The feature story of this issue was news of the death of Jessie James in St. Joseph, Missouri on April 3rd. 013fpeo: Portrait of Robert Cavelier De La Salle. 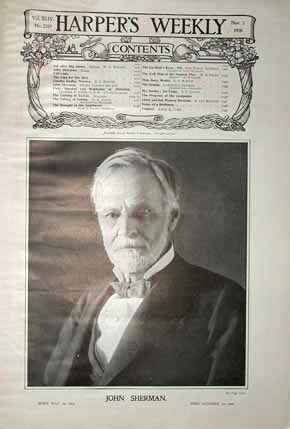 From The Mentor Association dated 1920. 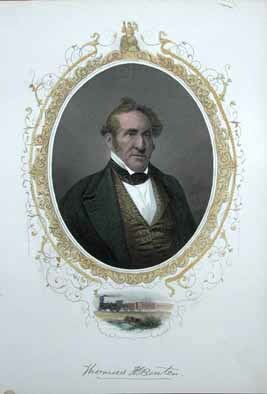 015fpeo: 1956 Hand colored Steel engraving of Thomas H Benton, who served as a democratic Senator for the state of Missouri from 1821-1851. 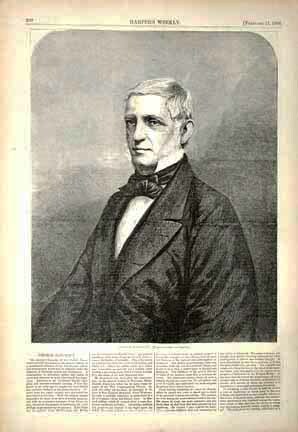 Benton served on the staff of President Andrew Jackson. Smaller picture under portrait shows a train rolling along the railroad tracks. Engraved by J. Rogers. 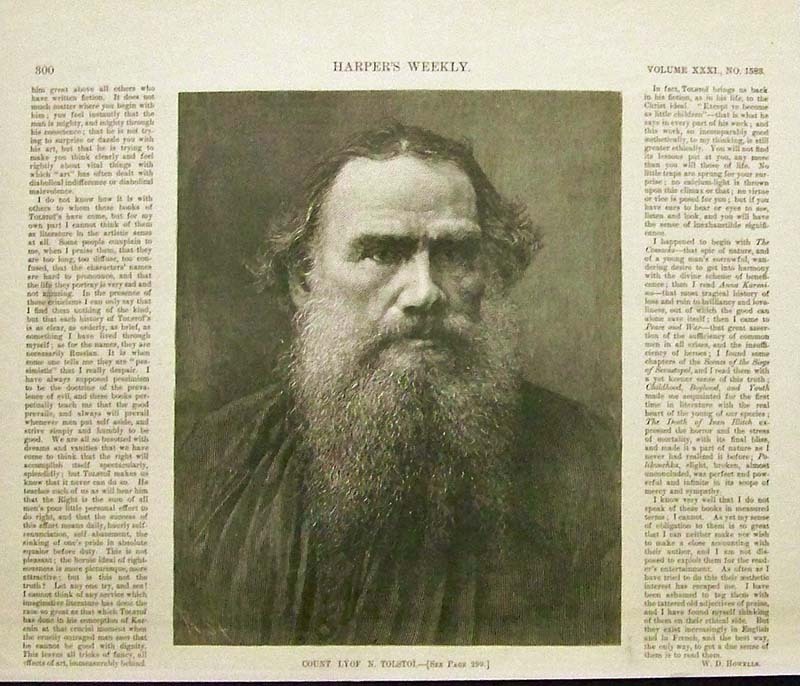 016fpeo: 1866 page of Harper's Weekly. 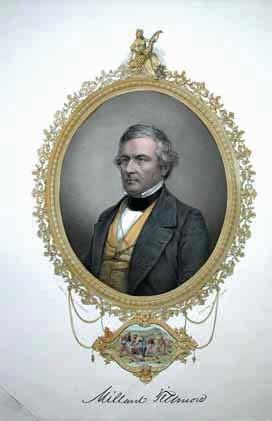 Engraving shows Historian George Bancroft, from a photograph by Brady. 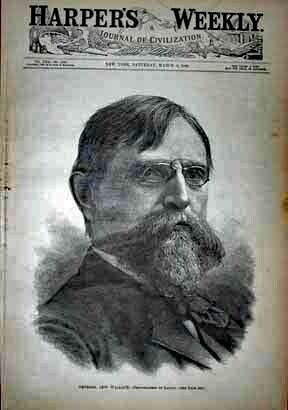 017fpeo: Cover of Harper's Weekly dated November 3, 1900. Half tone of John Sherman. Born May, 10 1823 - Died October 22, 1900. 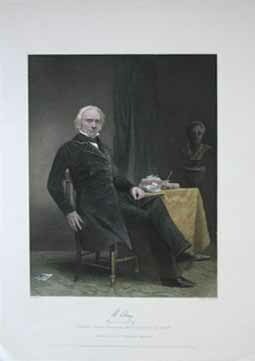 018fpeo: Hand colored Steel engraving of U.S. Statesman and Orator Henry Clay. 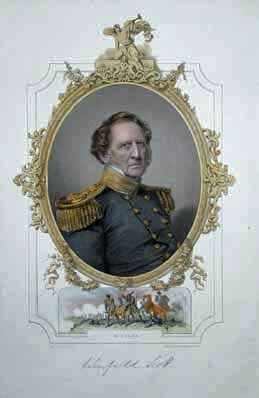 He was active of bringing on the war of 1812 with Britain and was one of the commissioners who arranged the treaty of Ghent which ended the war. In 1824,1831, and 1844 he was an unsuccesful candidate for the U.S. Presidency. 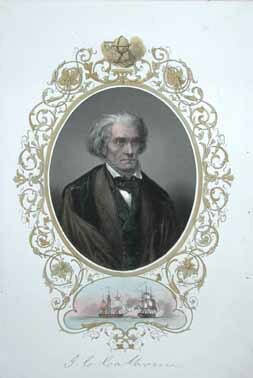 Clay served in the US Sentate from 1831 to 1842. Smaller picture under portrait shows the "Peace Negotiations at Ghent". 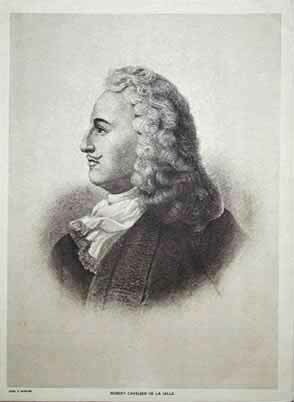 Engraved by W.J. Edwards from a drawing by Brady in 1856. Includes 16-page article on Henry Clay. 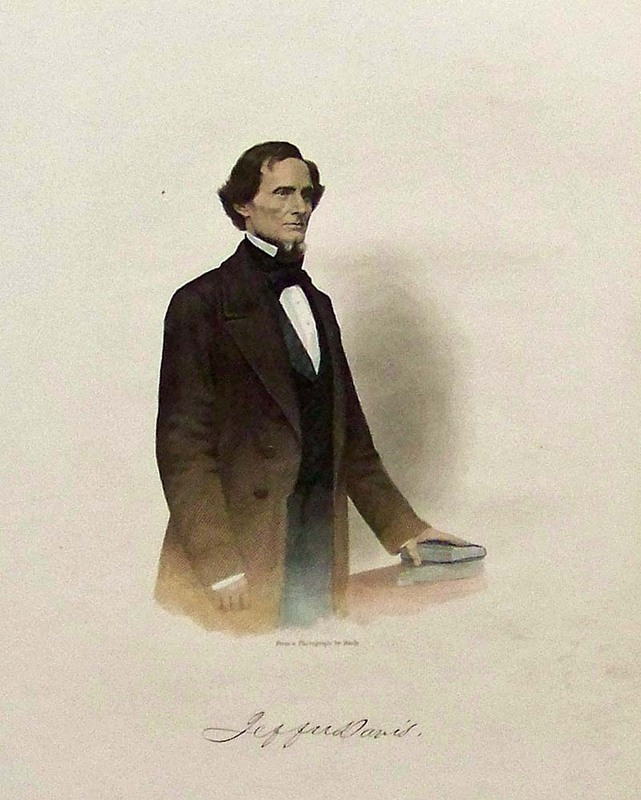 020fpeo: Hand colored engraving of U.S. shipping and railroad magnate Corneilius Vanderbilt. 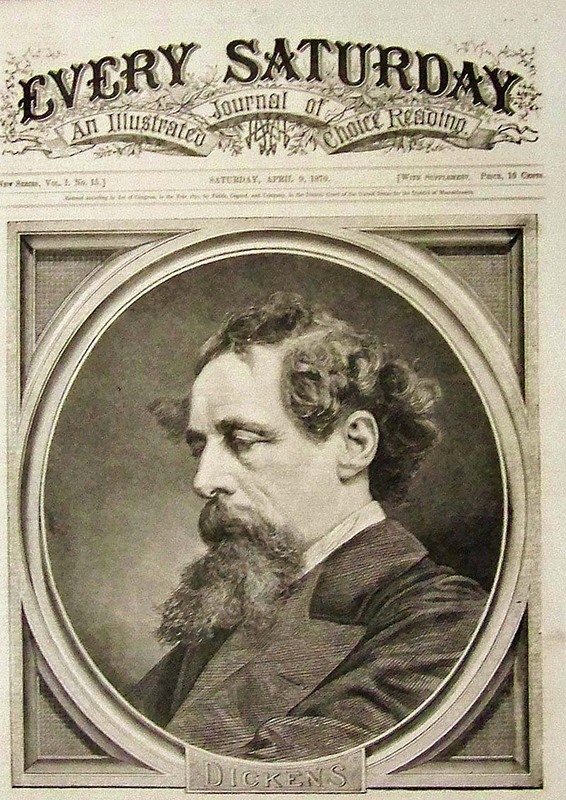 From the cover of Harper's Weekly dated January 20, 1877. Photographed by Howell, Broadway, New York. 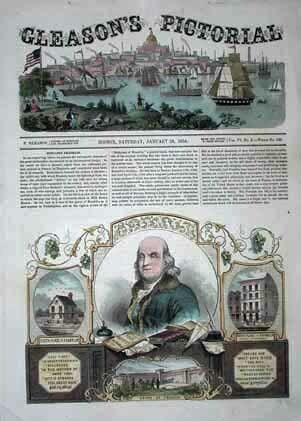 022fpeo: Hand colored engravings from Harper's Weekly dated July 5, 1873. 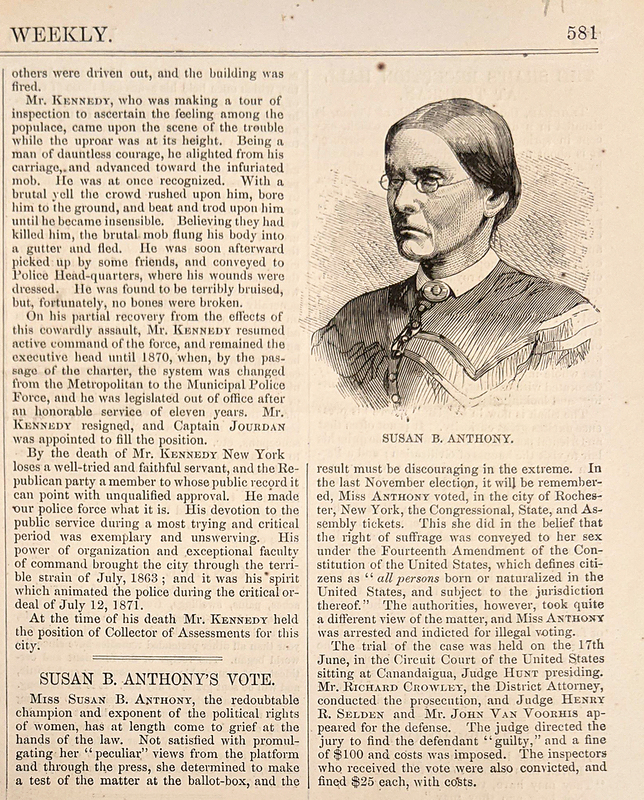 Shows Susan B. Anthony and an article about her trial for voting illegally. 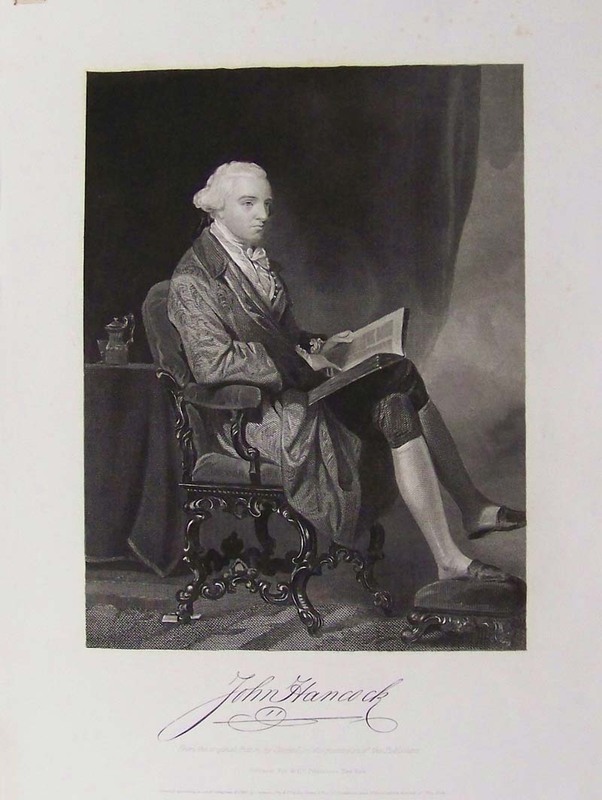 025fpeo: 1862 Steel engraving of John Hancock, an American Revolutionary Leader in his repose. 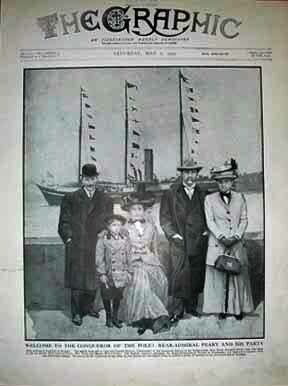 Taken from the Original Picture by Chappel in the Possession of the Publishers; Johnson, Fry & Company, New York. 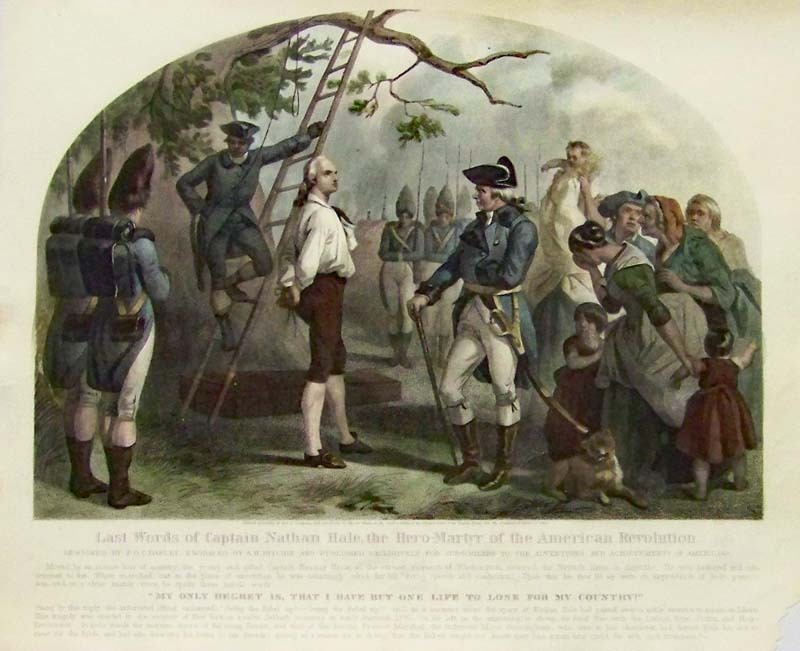 004pat: Nathan Hale, Revolutionary War Hero - "Last Words" as he is about to be hung by the British. 1858 Hand color steel engraving in very good condition. 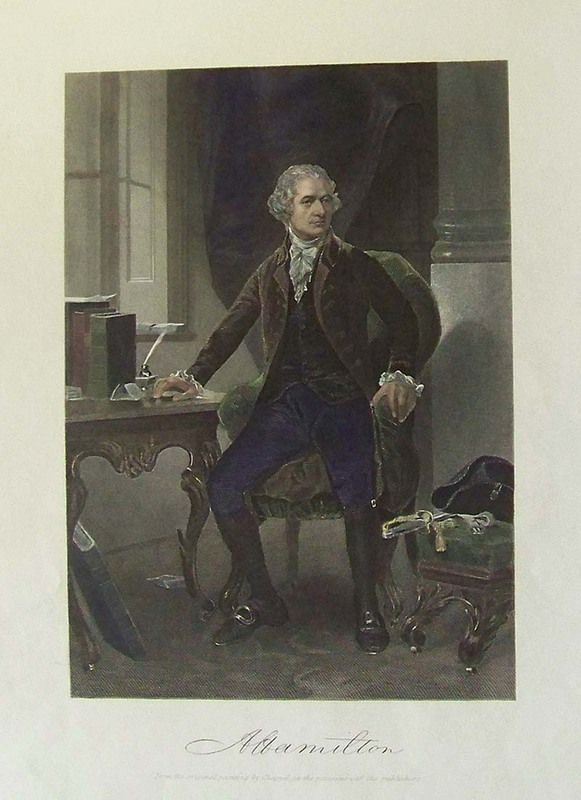 027fpeo: Hand colored Steel engraving of Vice President Edward Everett. Everett's political carreer included being the Govenor of Massachusetts, a US Senator, the US minister to Great Britain an well as the US Secretary of State. 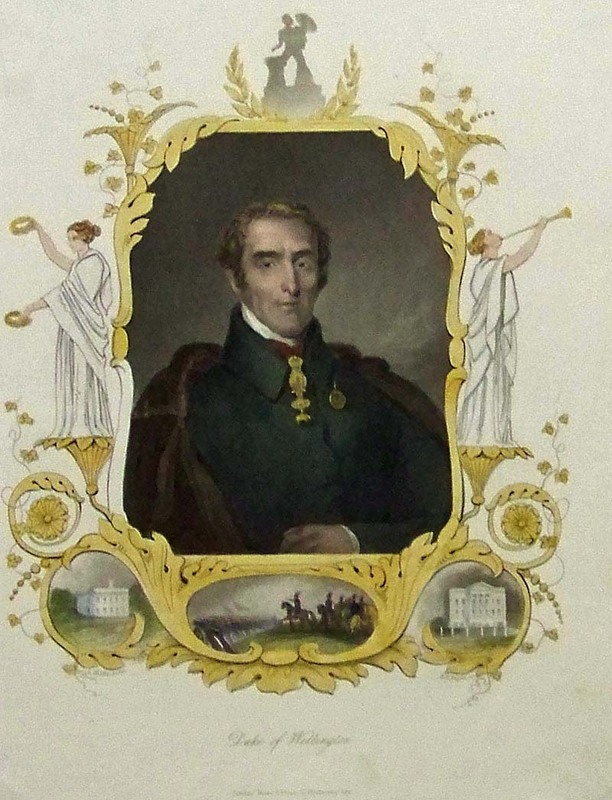 Smaller picture under portrait shows the "Oration in presence of Lafayette 1824". Engraved by J. Rogers from the Prize Daguerreotype by Cutting and Bowdoin in 1856. 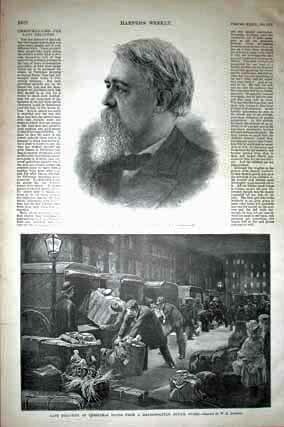 028fpeo: Harper's Weekly dated October 19, 1889. 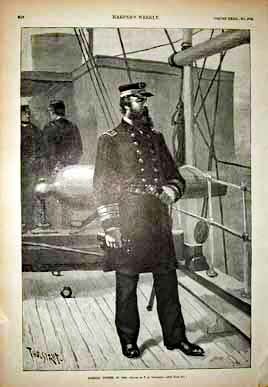 Engraving of Admiral Porter in 1865. Drawn by T. De Thulstrup. 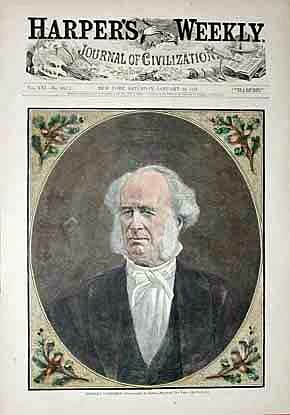 029fpeo: Cover of Harper's Weekly dated June 5, 1886. 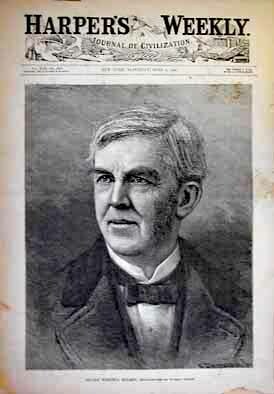 Engraving of U.S. physician, poet, and humorist Oliver Wendell Holmes. Photographed by Notman, Boston. 030fpeo: Hand colored Steel engraving of U.S. 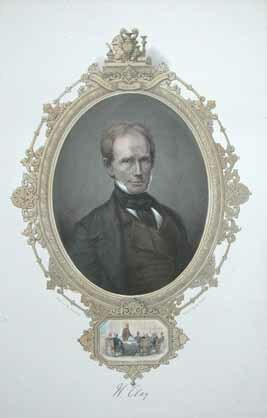 Politician Henry Clay. "Likeness from a Portrait in the possession of his family." Engraved by Johnson, Fry and Co. Publishers in 1861. 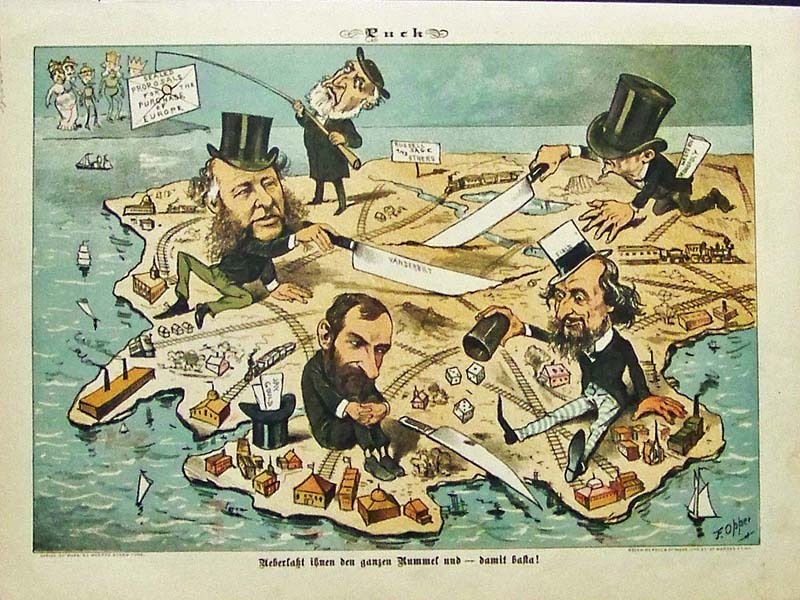 031fpeo: Cover from Harper's Weekly dated March 6, 1886. 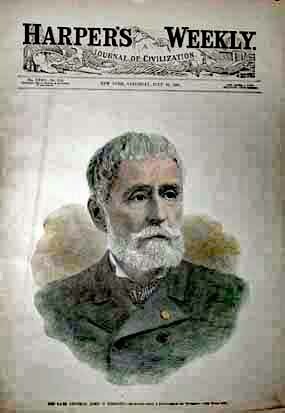 Engraving of General Lew Wallace. Photographed by Sarony. 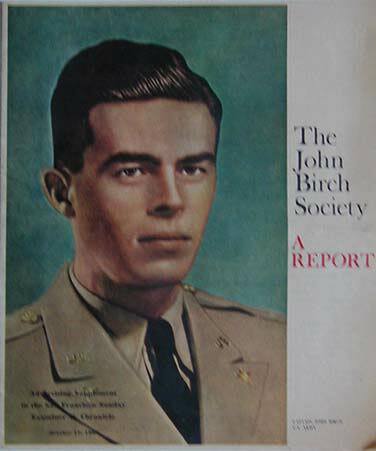 034fpeo: 15 page advertising supplement for the John Birch Society, from the October 17, 1965 issue of the San Francisco Examiner. It includes endorsements from prominent legislators and citizens, lists of the society's programs and goals, and an invitation to join. It is in excellent condition. 036fpeo: The Statue of William Penn for the Tower of the New City Hall, Philadelphia. 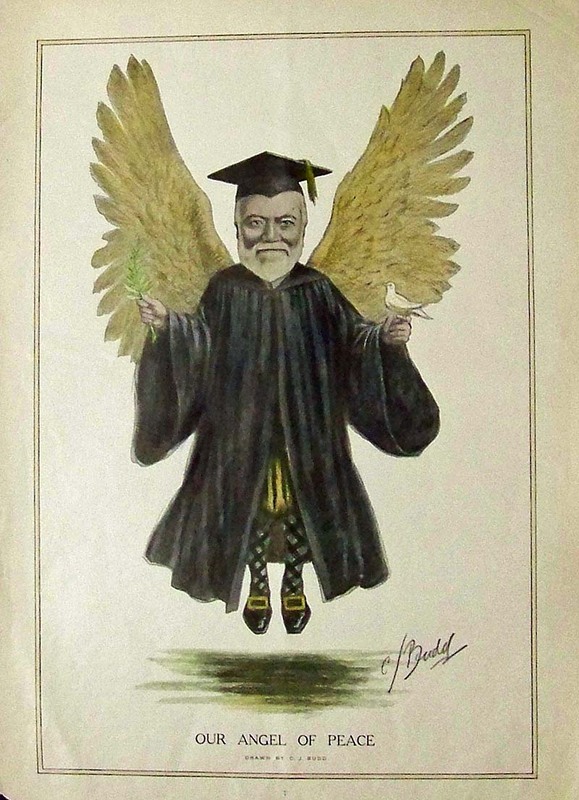 Very nice hand colored wood engraving from the February 25, 1888 issue of Harper's Weekly. 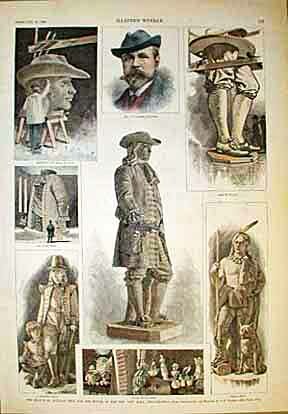 Center image of the statue with additional images surrounding of the sculptor, his shop, Penn's statue in the making, and statues of an Indian Group and a Swedish Group. 037fpeo: Hand colored lithograph by Wehrlin published in 1840. Portrait of Guttenberg framed by branches with text in German on ribbon banner at bottom. This print would look excellent in a frame. 038fpeo: Excellent hand colored copper engraving published c1790. 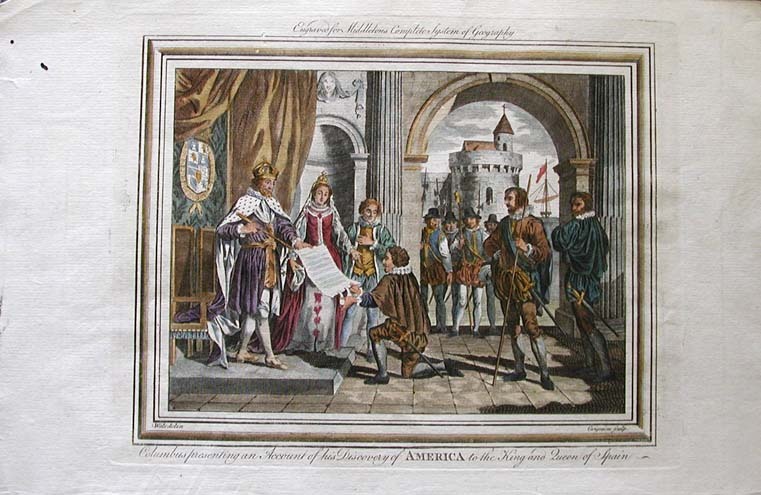 Image titled, Columbus presenting an Account of his Discovery of America to the King and Queen of Spain. Engraved for Middletons Complete System of Geography. 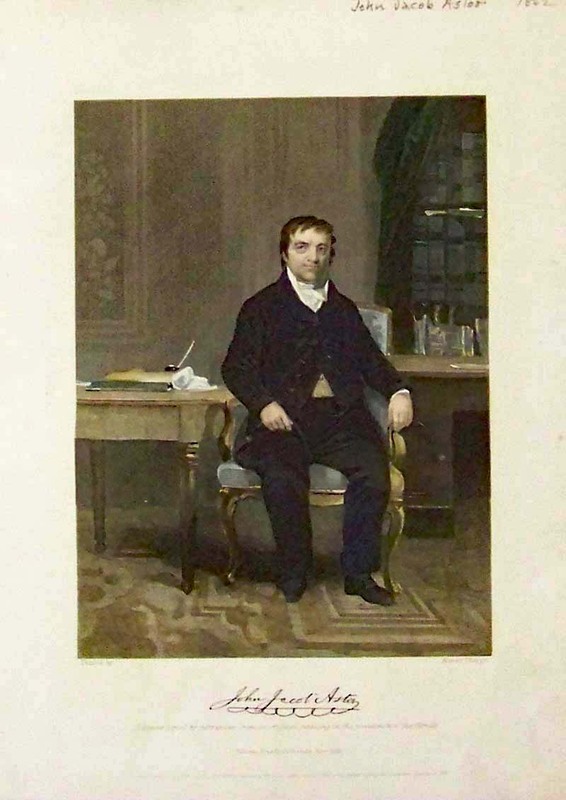 041fpeo: Hand colored steel engraving of John Jacob Astor from 1862. John Jacob Astor, the richest man in the country who made his money first in fur trading (Macinaw Island and Oregon) and eventually became the biggest landlord in NYC. Includes a short biography. 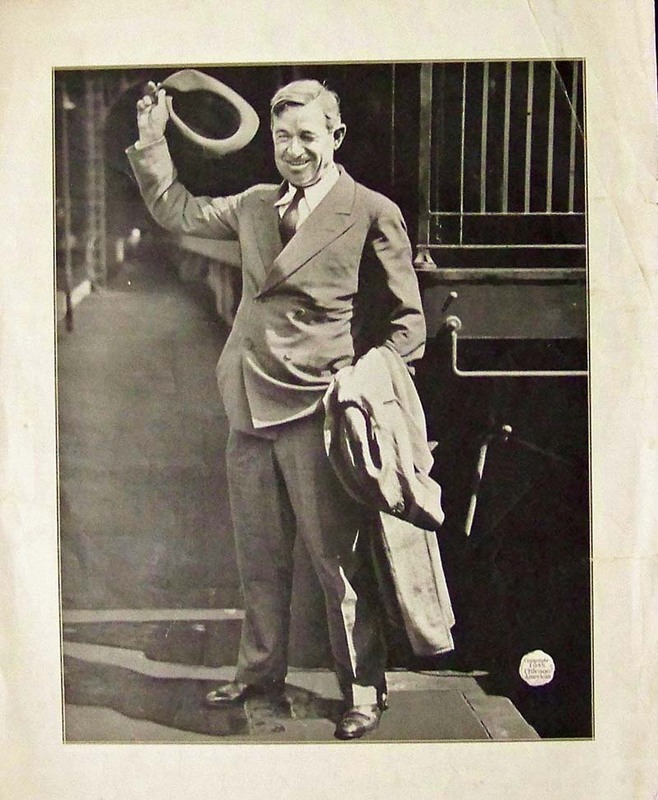 044fpeo: 1935 Will Rogers half-tone engraving copyrighted by Chicago American in very good condition. 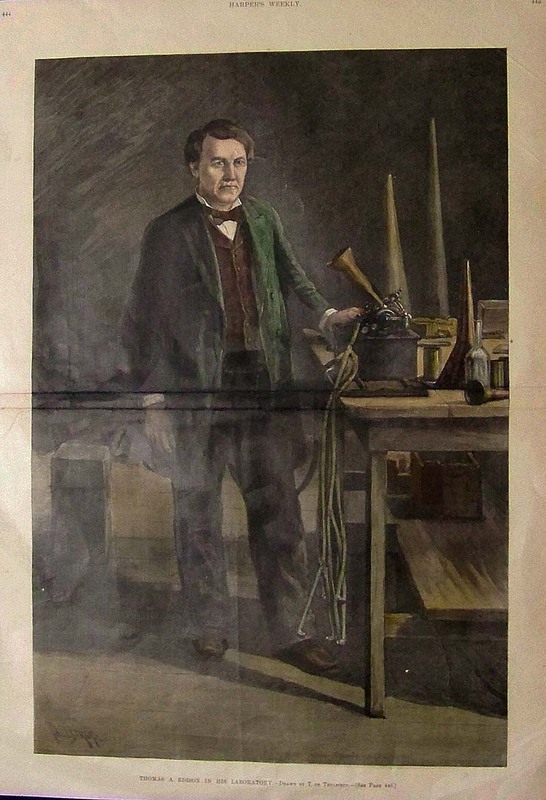 045fpeo: 1891 Harper's Weekly hand colored wood engraved image of Thomas A. Edison in his Laboratory. Drawn by T. De Thulstrup. 047fpeo: 1909 Judge chromolithograph showing Andrew Carnegie, the sheriff of Free Trade delivering $300,000,000 of Steel Bonds. 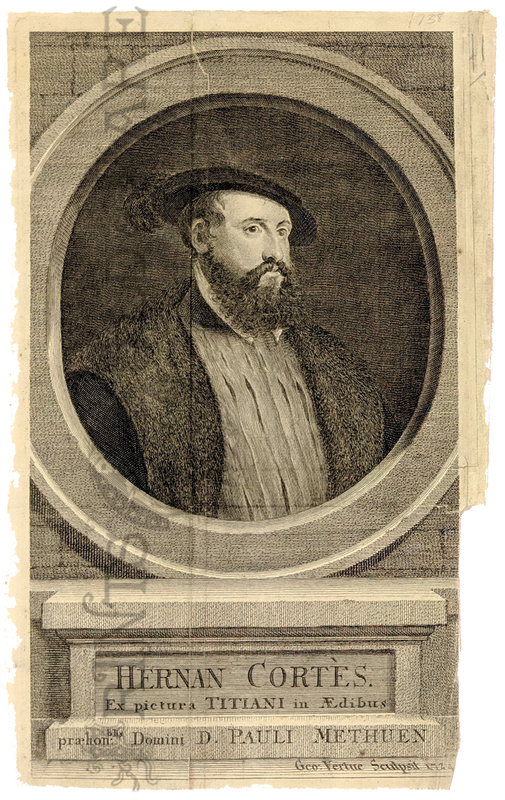 073fpeo: 1671 Magellan Portrait (Ferinand Magellanus) by John Ogilby. Island explorer to circummarginate the globe. Beautifully decorative copper engraving. He is holding a globe and calipers. 074fpeo: P.T. Barnum of the Great American Show. 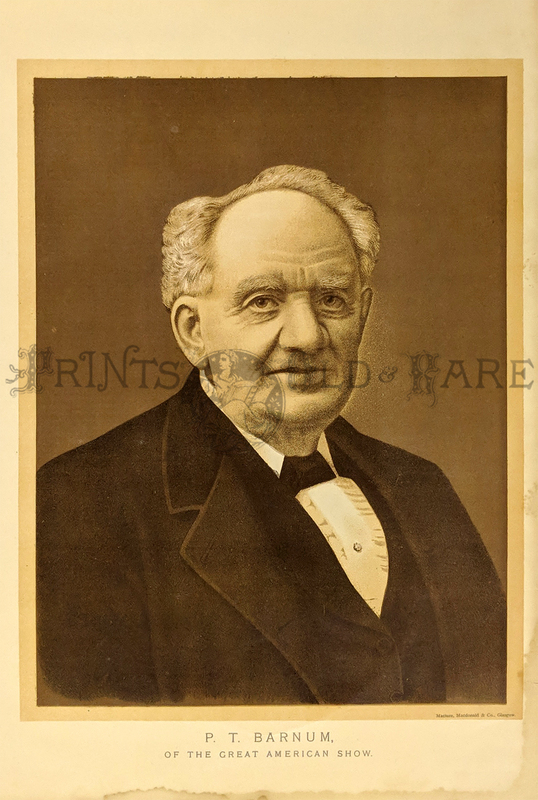 Charming portrait of this showman, politician, and businessman. Sepia toned, chromolithograph. 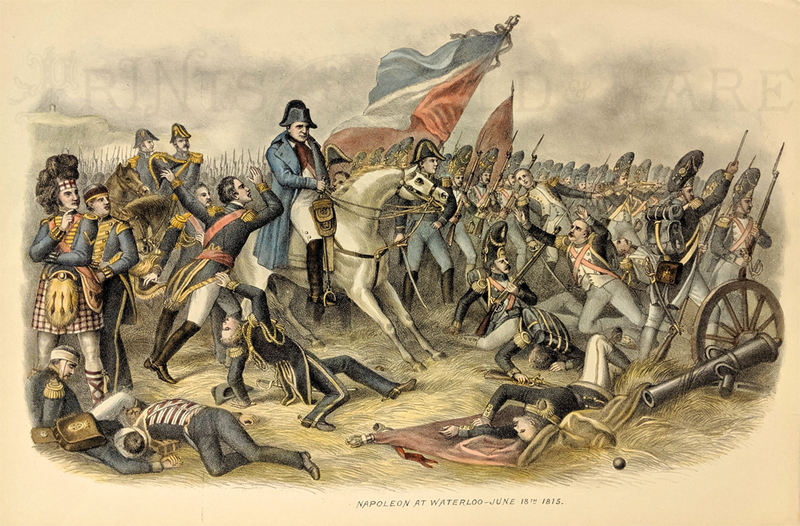 075fpeo: Napoleon at Waterloo. 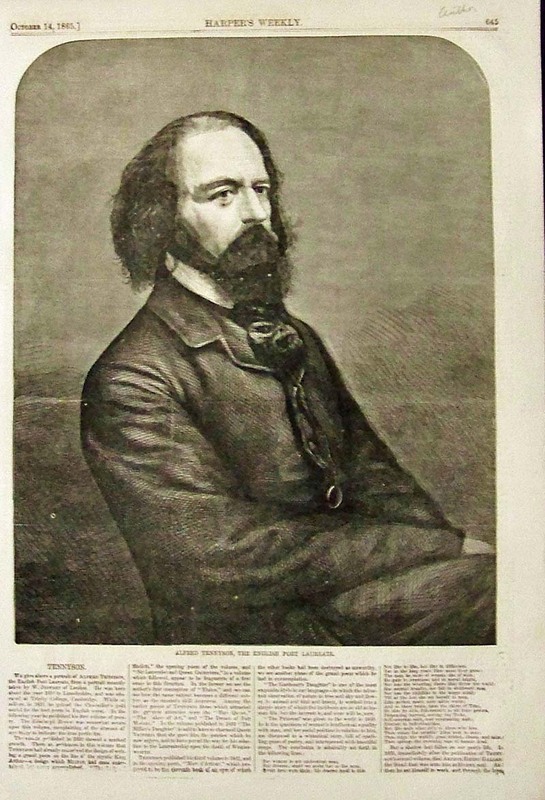 Kurz & Allison lithograph. c.1900. 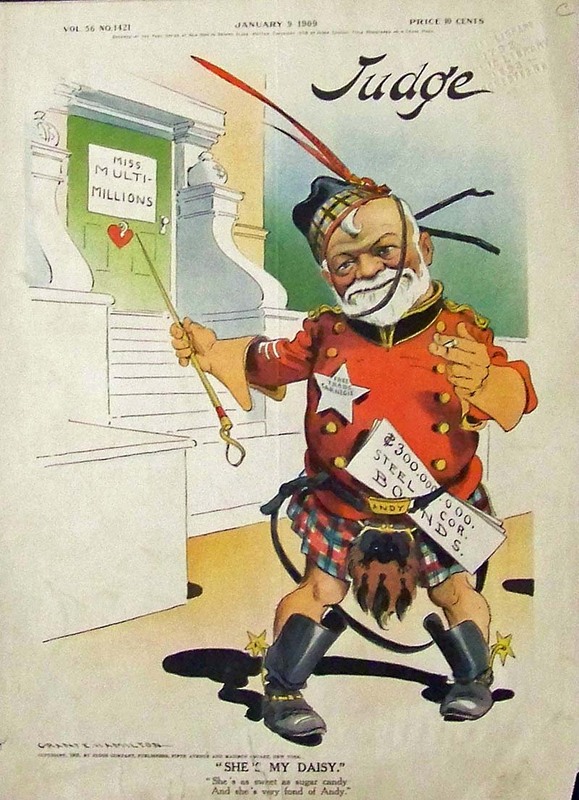 076fpeo: Handsome 1903 Colliers cover by F.D. Steele. 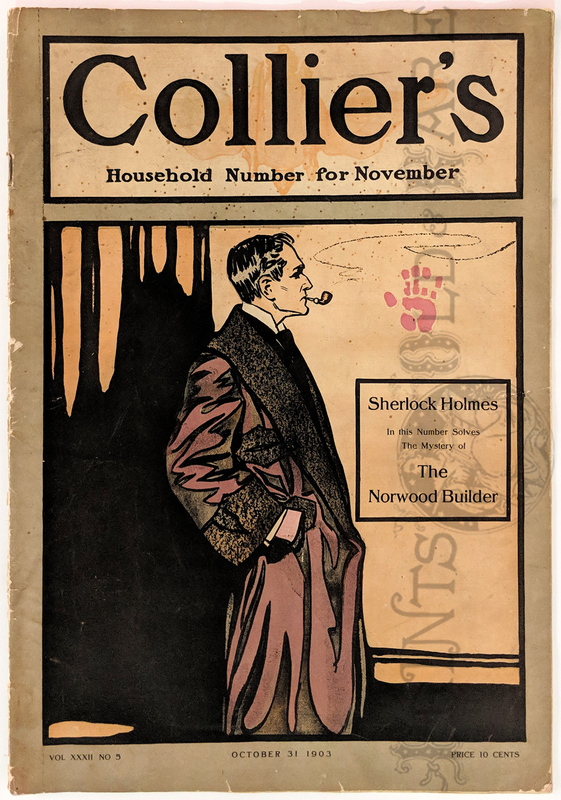 Whole issue includes Arthur Conan Doyle’s “The Mystery of the Norwood Builder.” 38pp magazine plus color covers. This is the first publication of this story. -Small mended tear on right side. 077fpeo: 1724 Hernando Cortez (Hernan Cortes) Copper engraving of the well-known Spanish Conquistador (1485-1547) conquered Mexico from the Aztecs for Spain. 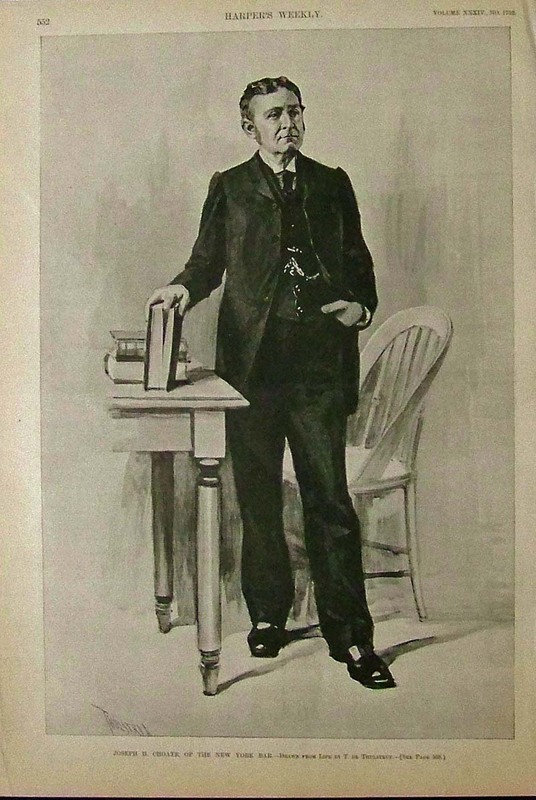 051fpeo: 1902 Harper's Weekly half-tone image of a young Cornelius Vanderbilt in an edition titled, "Americans of To-Morrow." 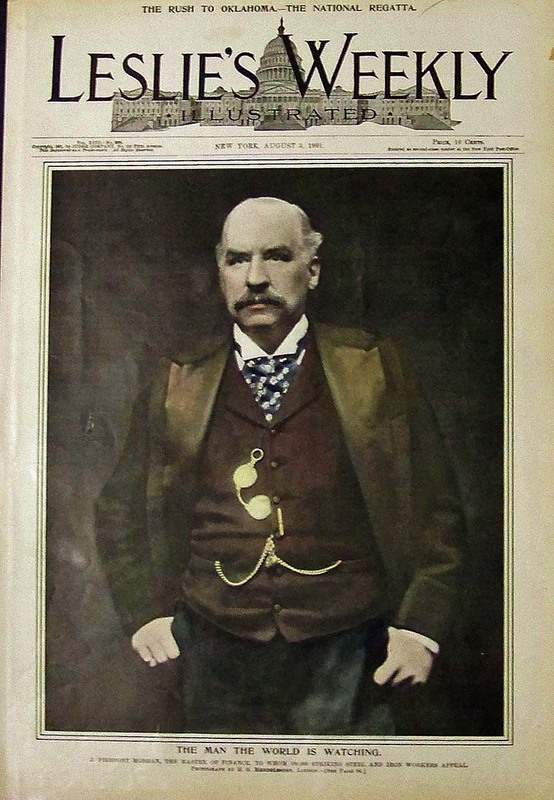 053fpeo: 1901 Leslie's Weekly color half-tone showing J. Pierpont Morgan, the Master of Finance, To Whom 100,000 Striking Steel and Iron Workers Appeal. 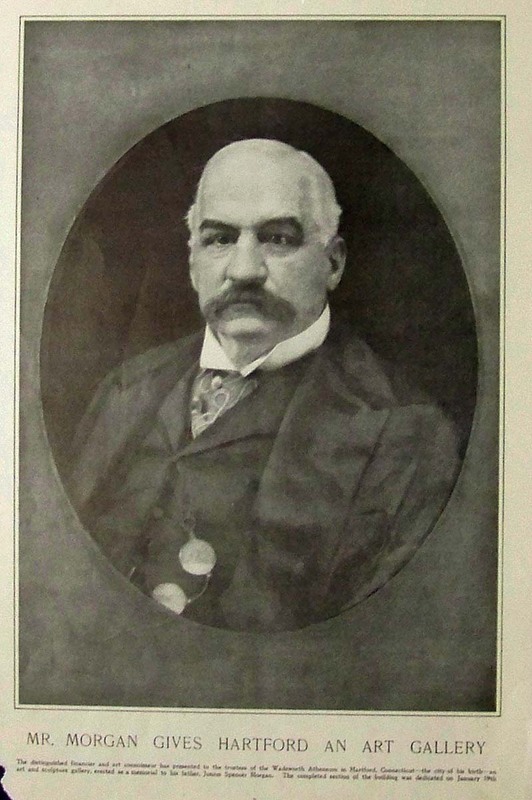 055fpeo: 1890 Half-tone featured in Harper's Weekly showing Joseph H. Choate of New York Bar. 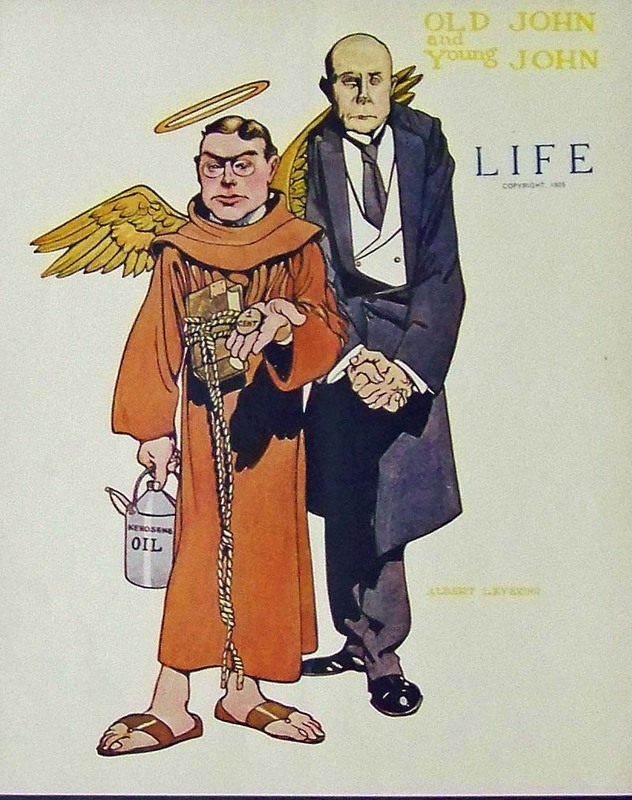 Drawn from Life by T. De Thulstrup. Article page included with image. 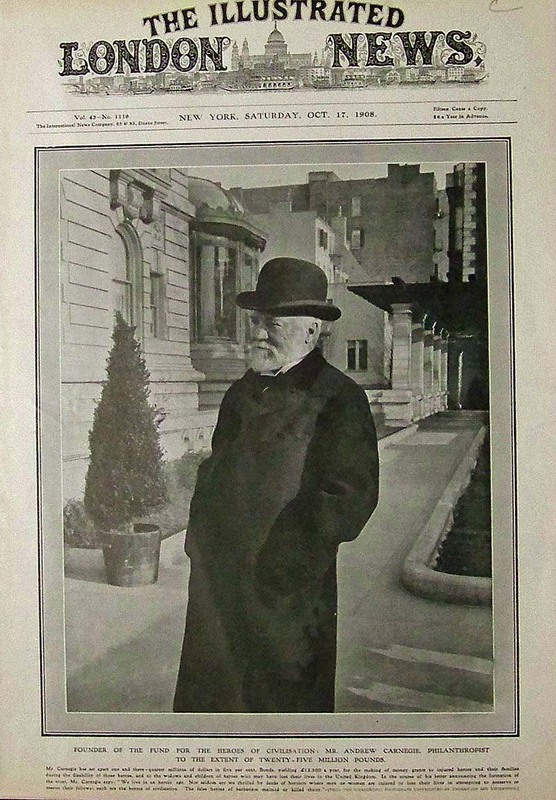 056fpeo: 1908 Half-tone featured in The Illustrated London News showing Andrew Carnegie, the Philanthropist and Founder of the Fund for the Heroes of Civilization. 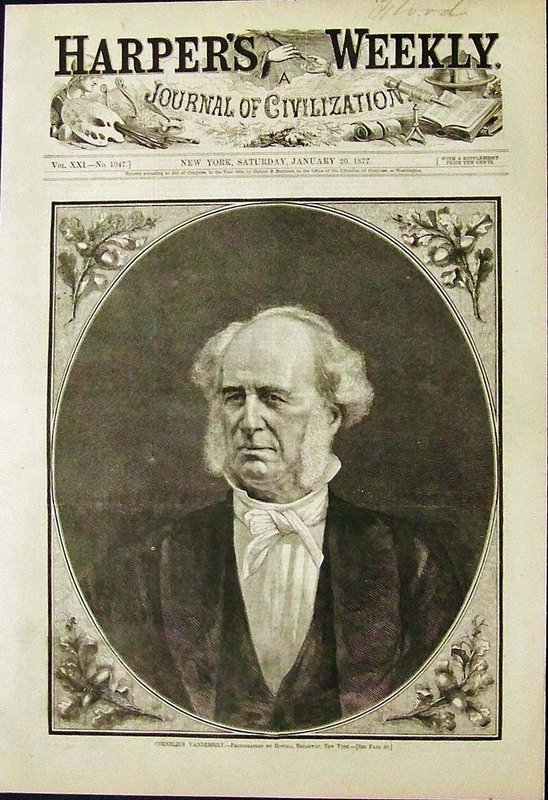 061fpeo: 1887 Harper's Weekly wood engraved image of Count Lyof N. Tolstol. 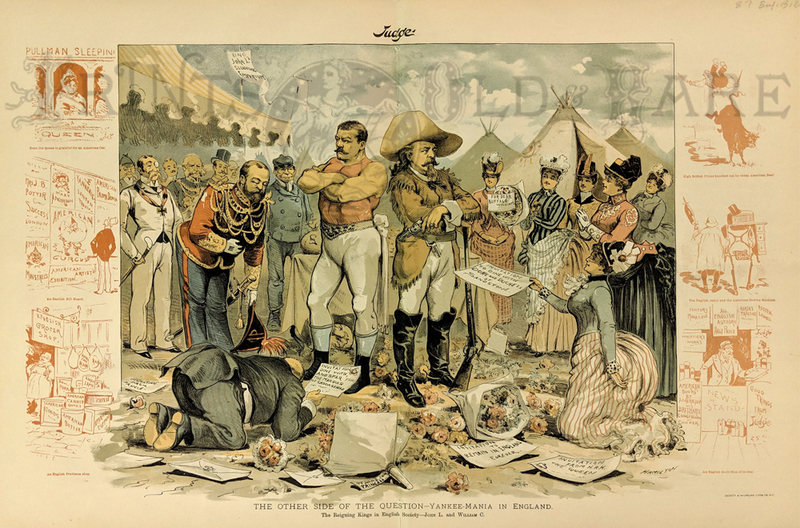 063fpeo: 1887 Buffalo Bill in England -- Color lithograph showing the Prince of Wales bowing to John L. Sullivan and Buffalo Bill. 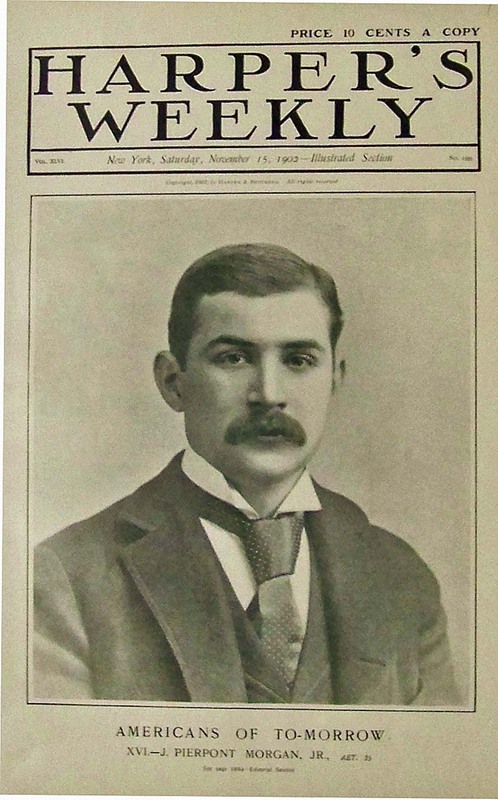 "Yankee-Mania in England." Published by Judge. 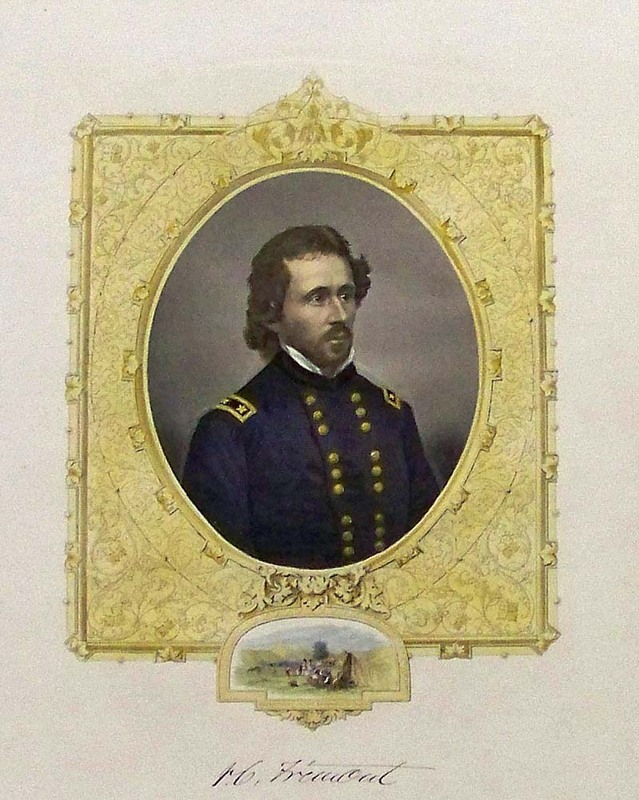 Lithograph by Sackett & Wilhelms Lithograph Co.
065fpeo: C.1870 Hand colored steel engraving showing a portrait of John C. Fremont, with a small image of the Encampment in the Sacramento Valley below his portrait. 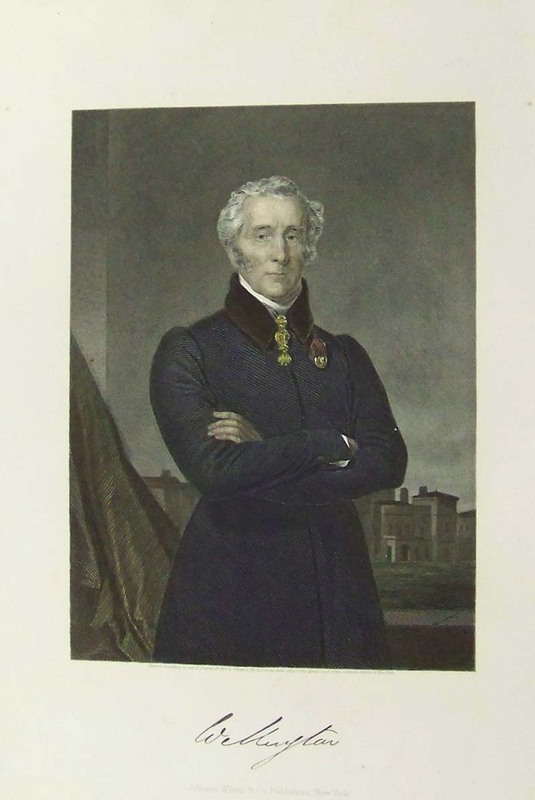 066fpeo: C.1870 Hand colored steel engraving showing the Duke of Wellington. Published in London. 067fpeo: C.1870 Hand colored steel engraving showing P.G.T. 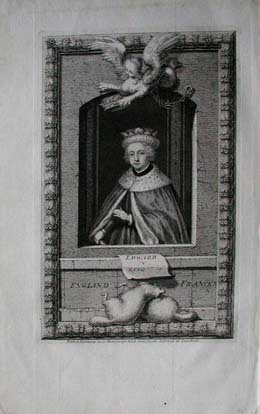 Beauregard, with a small image below his portrait showing the battle in action. 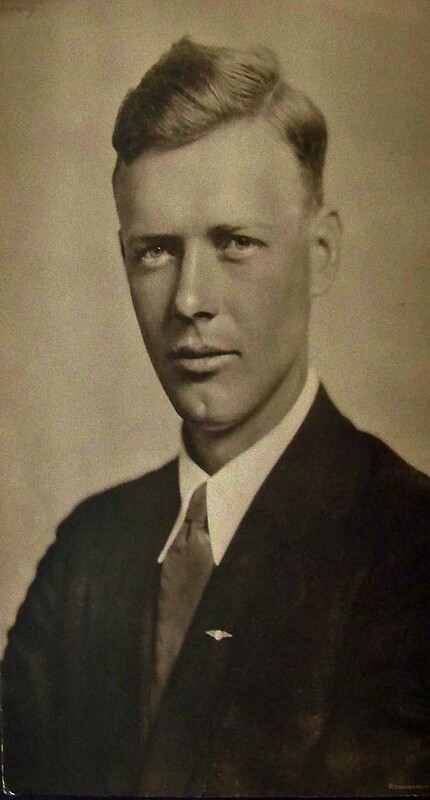 068fpeo: C.1930 Half-tone photo engraving showing Charles Lindbergh or "Lucky Lindy" and "The Lone Eagle" as a young man just after his transatlantic flight. Featured in the Times Wide World. 071fpeo: 1901 McKinley Funeral Number - Rare Frank Leslie's complete issue, 20pp, devoted to the life and death of President McKinley. 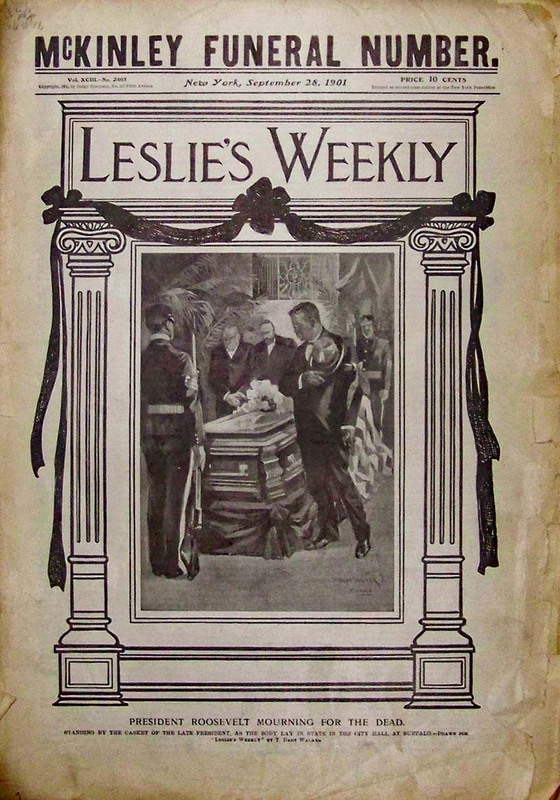 Cover with new President, Theodore Roosevelt. 072fpeo: General Winfield S. Hancock by W. Smith. 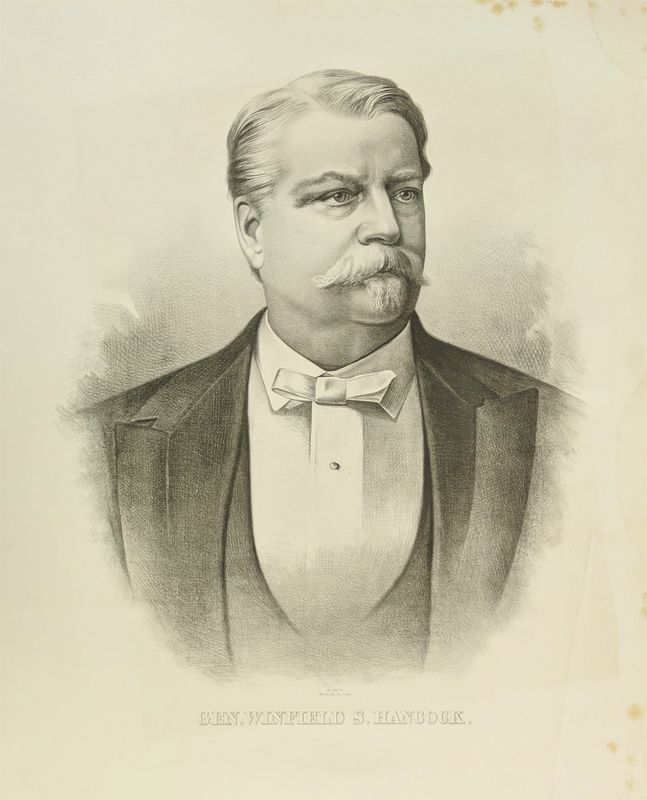 Lithograph of the former Civil War general when he ran for President in 1880.